Keeping cool is a constant struggle during the summer. Keeping your air conditioner happy and healthy ensures that you stay comfortable around the clock. 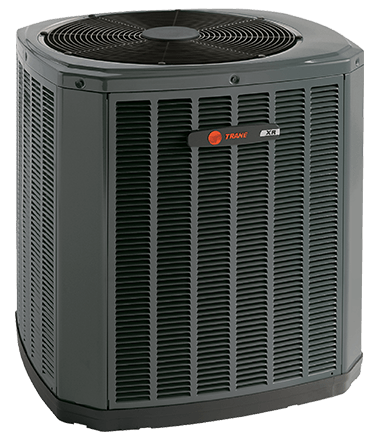 DM Select Services strives to always offer the best central air conditioning service in northern Virginia to keep our neighbors happy and cool. We are regarded as one of the best local air conditioning contractors able to troubleshoot all problems. How old is the conditioner? On average, air conditioners are considered “old” around 15 years, and will stop working completely around 20 years old. Make sure you replace your air conditioner before then! Do your rooms have different or uneven temperatures? These may be signs of a problem with your air conditioner. This symptom can arise for air conditioners that are old or for air conditioners with an internal break needing repair. Is your home too humid? Does it seem to get too dusty too quickly? These things are some of the first signs of a bigger problem with your air circulation. Are your utility bills gradually climbing, even without any lifestyle changes? As your air conditioning unit gets older, it’ll need more energy to do the same functions. DM Select Services will work around the schedule of your business to ensure we don’t impede company productivity. 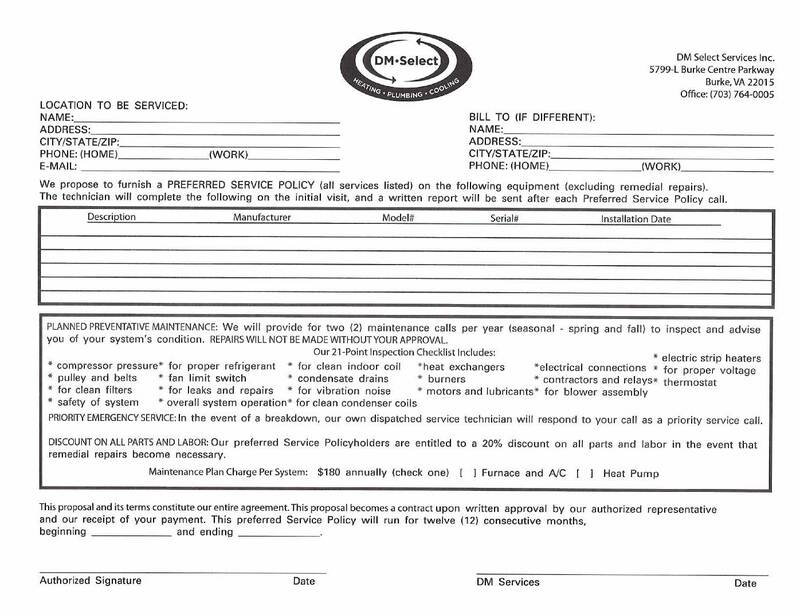 Give us a call today to see how we can help your business’s air conditioning system run smoothly and efficiently! Our testimonials and company philosophy sets us apart from the other air conditioning companies in northern Virginia. DM Select Services is the premier air conditioning contractor for the region. Call us today at (703) 454-8846 to see how we can inspect, repair, or replace your air conditioning and make your house a happy and comfortable home!